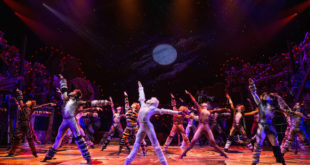 Company's line arrays are being used for shows such as the 'Cats' revival and the annual holiday spectacular at Radio City. 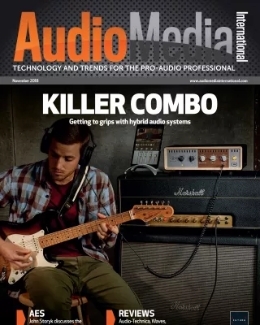 Company experienced a busy run of events that utilised the TiMax SoundHub spatialisation and TiMax Tracker performer tracking automation systems. 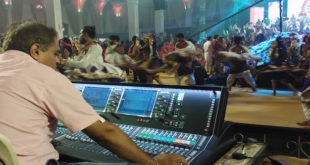 PA company Stagecraft recently specified the digital mixing system for the 10-day Dildar Dandiya dance festival, which attracted 12,000 guests. 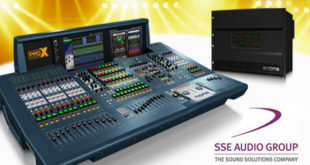 Dutch full service audio rental company has bought two of the L500 Plus consoles to supply growing demand across Europe. 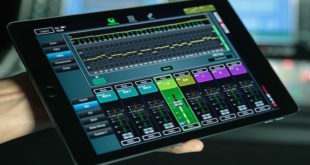 MixPad provides comprehensive remote control of the live mix, whilst OneMix offers a new personal monitoring solution. 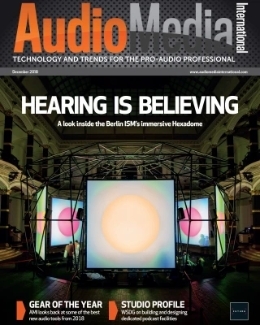 Four of the hire firm's consoles – three PRO9s and a PRO6 – have been given the update, which includes the Neutron System Engine. 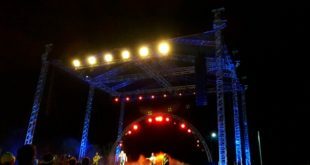 Decima was one of RoadLive's principle sponsors at the three-day event and there were two stages both utilising Coda Audio systems. 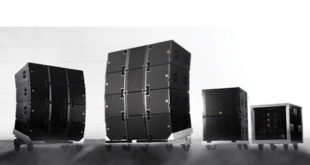 Distributor will present a demonstration day of Adamson Systems loudspeakers at the new Fly by Nite production rehearsal facility in Redditch on 24 November 2016. 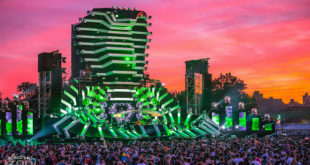 Clearwing deployed the subs along with LA12X amplified controllers for multiple stages at the huge EDM festival featuring Tiësto, Steve Aoki and others. 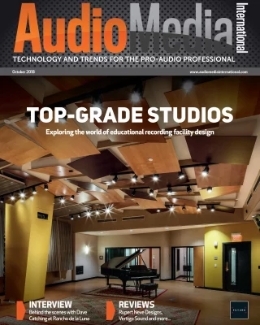 New York-based AVS Production Group supplied the system, which included two main arrays of 18 VTX V25-II loudspeakers and four ground stacks of 3 G28 subwoofers per side.